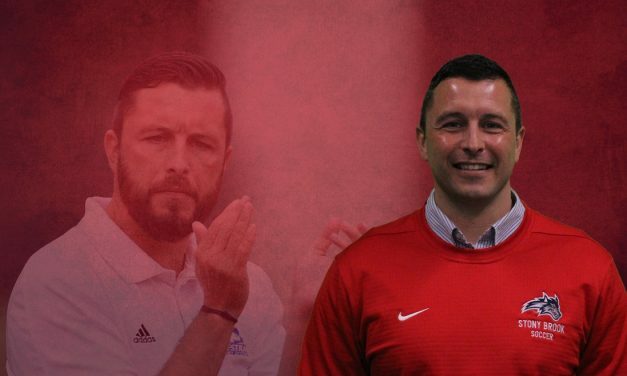 Stony Brook University director of athletics Shawn Heilbron knows a good thing when he sees one, even when it is with your arch foe. 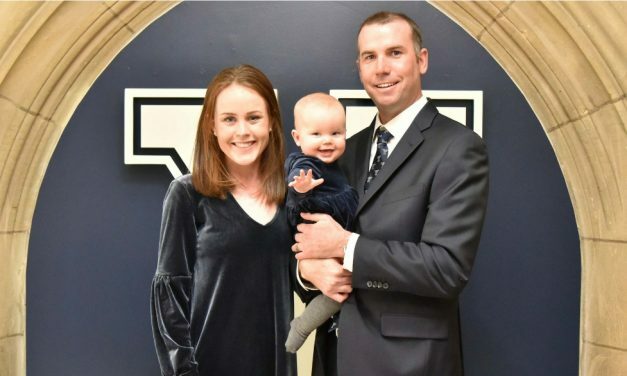 Brendan Faherty has a new gig. 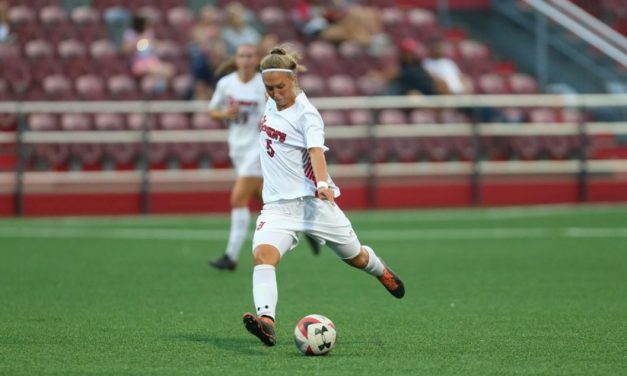 The Stony Brook University women fell at the University of New Hampshire, 1-0, in an America East game at Wildcat Stadium Sunday afternoon. 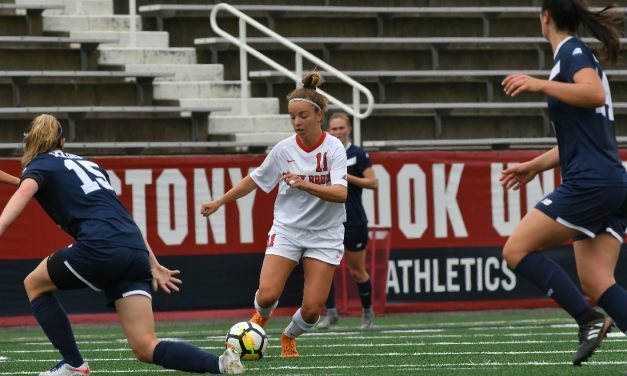 The Stony Brook University women put on a dominating performance as it breezed by the University of Vermont, 4-0, in an America East match Sunday afternoon at LaValle Stadium. The Stony Brook University women overcame a two-goal deficit with two late goals to register a 3-3 America East draw with UAlbany at Casey Stadium Thursday night. The Stony Brook University women struck for three goals within a six-span en route to a 3-2 win over the University of Maine in their America East Conference opener at Lavalle Stadium Sunday afternoon. The Stony Brook University women recorded their fourth shutout win of the season as it cruised past Delaware State, 3-0, at LaValle Stadium Friday night. 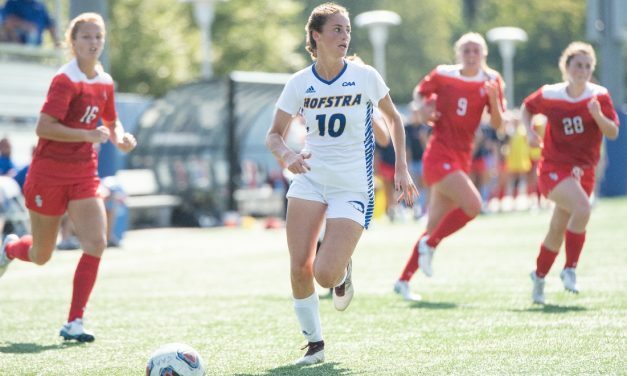 Lucy Porter scored a goal off a corner kick in the 71st minute to lift the Hofstra University women past Stony Brook, 1-0, Sunday afternoon at Hofstra Soccer Stadium. 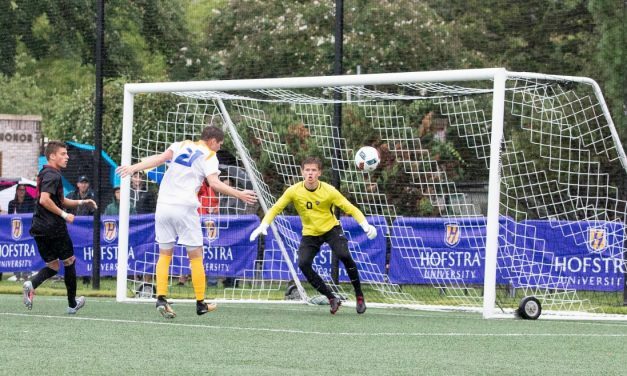 George O’Malley and Matthew Vowinkel scored for the Hofstra University men in the final 13 minutes en route to a 2-0 victory over Stony Brook University at LaValle Stadium Wednesday night. The Stony Brook University women made it back-to-back shutout victories after earning a 4-0 victory over Iona at Mazzella Field Wednesday afternoon. 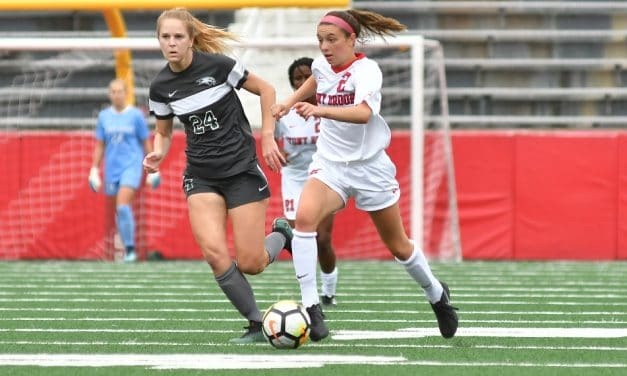 The Stony Brook women dominated Wagner College in their home opener, recording a 4-0 victory at LaValle Stadium Sunday afternoon. 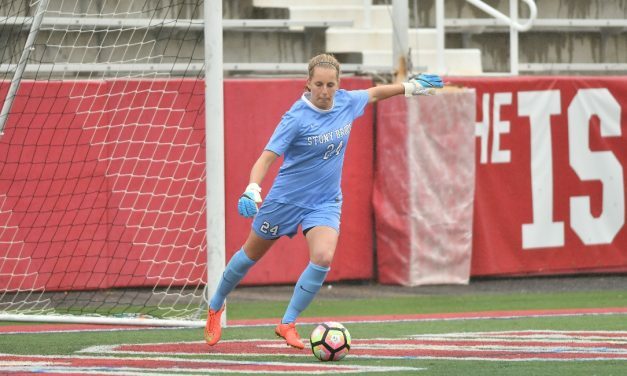 Redshirt sophomore Zsani Kajan recorded the first hat-trick of her collegiate career, leading the St. John’s University to a 5-1 win over Stony Brook University at Belson Stadium Sunday night.